Alaska 2018. 7 nights. On a small ship UnCruise adventure. Where nature takes center stage—sail past rugged wilderness, hike through forest, and paddle a kayak.The mountains are huge. Trees tower. And, glaciers, puffins, and whales greet you front-and-center. Wide-eyed, every new day seems to top the one before. Two days in Glacier Bay National Park. THE glacier itinerary—Baird, LeConte, Sawyer, and South Sawyer. June 17 & July 15 are special KIDS & FAMILY SAILINGS—Kids 17 and younger save $500 (standard age restrictions waived). One day in Glacier Bay National Park and in Haines. 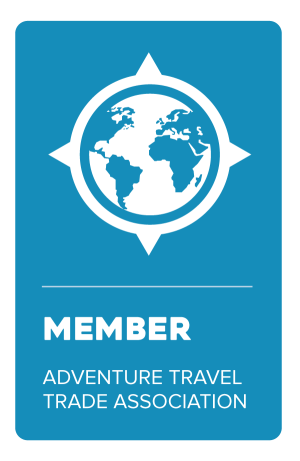 Want to find out more information about UnCruise or Alaska? Contact the experts at Jubilee Travel today!